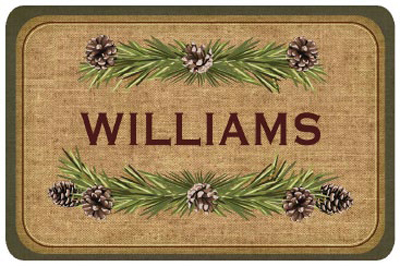 There are many ways of welcoming guests and friends in to your home, but nothing says "Welcome to our Home" as well as a Personalized Welcome Mat. 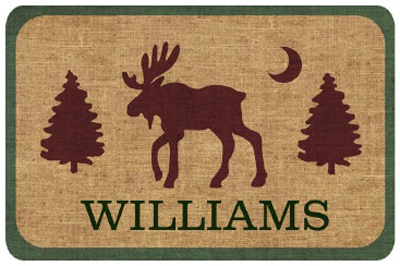 Custom Mats let you add your name, initials or favorite pets name - for free! 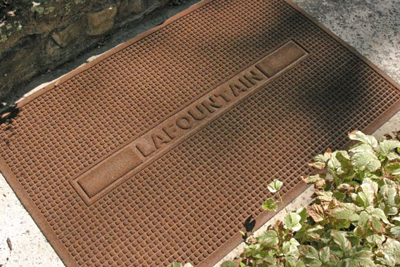 • Perfect for indoors and outdoors, mats are printed on 4 mil sponge rubber and are completely machine washable. Use, wash and repeat. 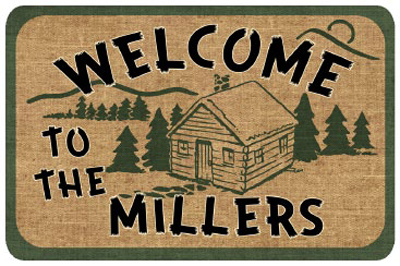 • Personalization is simple. 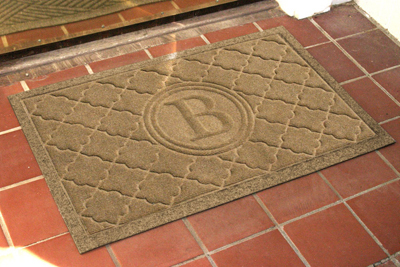 Choose the mat that you want, click "Personalize" and add your information. 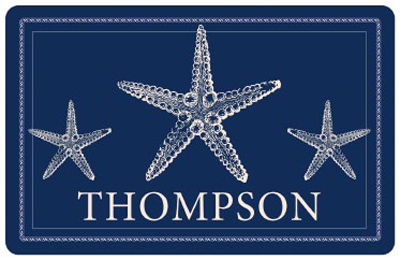 Free customization in seconds! 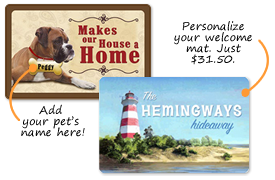 • Mats are a great way to celebrate your family or can be a fun gift. Great for Grandparents Day and Birthdays. • Browse through any of the categories below to see our full collections. Questions or comments? Don't hesitate to call our live support team today.